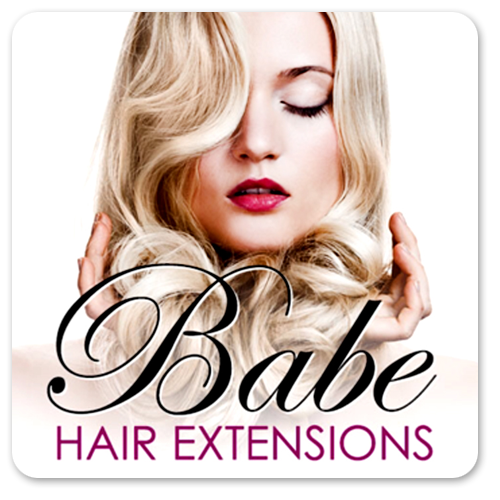 Transform your hair with Babe Hair Extensions. With 30 colors to choose from, you can instantly add volume and length to your hair, giving it that extra "wow" factor. Babe Hair Extensions uses 100% Remy Human Hair. Come check out all of their quality hair care products at Séchoir. Babe Hair Extensions create unbelievable hair transformations. Adding amazing length and volume has never been easier. With two different methods of application and 30 colors to choose from, the possibilities are utterly endless. Women can instantly get long hair that would otherwise take years to grow. Extensions can also add fun streaks of color and highlights.